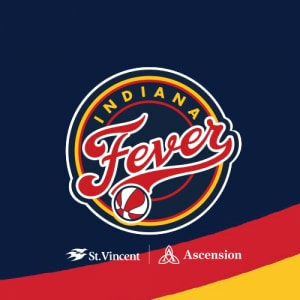 INDIANAPOLIS — The Indiana Fever have signed WNBA veteran Betnijah Laney to a free agent contract, it has been announced by General Manager and Head Coach Pokey Chatman. 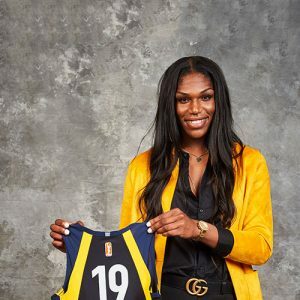 A 6-foot, four-year WNBA veteran with previous stops in Chicago and Connecticut, Laney will be re-united with Chatman and assistant coaches Jessie Miller and Christie Sides, all of whom coached the combo guard-forward for two years with the Sky (2015 and 2016). 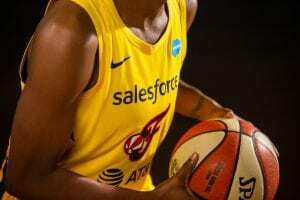 After sustaining an ACL tear in June 2016 and being waived in 2017, she played with the Sun last season. Laney boasts a defensive-minded skillset that could challenge for playing time at a small forward position. She averaged 2.7 points and 1.7 rebounds per game in 29 appearances with Connecticut last summer. 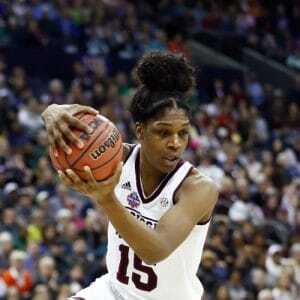 She averaged 2.5 points and 1.8 boards through 40 games with the Sky over two seasons. A graduate of Rutgers University where she played beside Fever point guard Erica Wheeler, Laney currently competes in Australia where she boasts 14.2 points and 6.9 rebounds per game with the Dandenong Rangers.